Fluid video tripod heads allow you to take professional videos with smooth, controlled and precise movement. 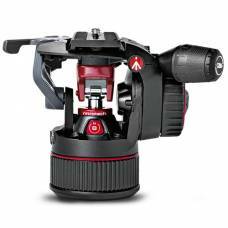 Designed with pan and tilt axes, our Benro and Manfrotto products provide reliable support and stabilisation so that you can focus on delivering a top product that exceeds your clients’ expectations. This video head gives you access to smooth panning, getting that great shot without blurs from shaking hands. Getting that perfect panning shot is now possible with this Benro Fluid video head, getting rid of any unwanted blurs. Blurred images will be a thing of the past with this video heads helping you to get the perfect panning shot. These video heads will keep you from being left with blurred shots after all of your hard work. 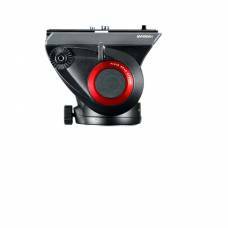 You can expect super-smooth panning and seamless tilting motion from the Manfrotto N8 fluid head. Make panning enjoyable instead of a curse with these video heads giving you smooth continuous shots every time.